A Technological Centre dedicated to guiding and helping companies, institutions and individuals to take a step towards excellence through innovation and technological development that was previously unimaginable. 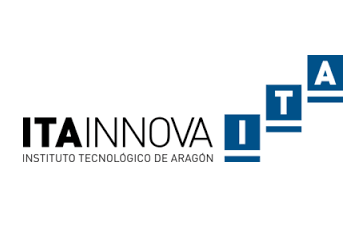 ITAINNOVA is the Technological Institute of Aragon, a public Technology Centre whose mission is to help companies, technology leaders, institutions and anyone who shapes our society towards achieving a new future through innovation and technological development. 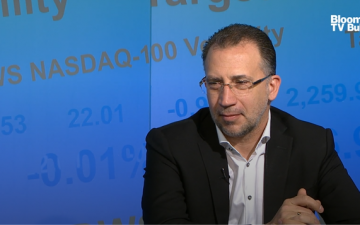 ITAINNOVA offers its services with a clear market orientation, providing real and innovative solutions from our lines of research and development, which transform and accelerate the technological processes of companies or new challenges in our society.